There are just 55 suites available in this stunning 17th century château and investors can also take advantage of the non status finance available. 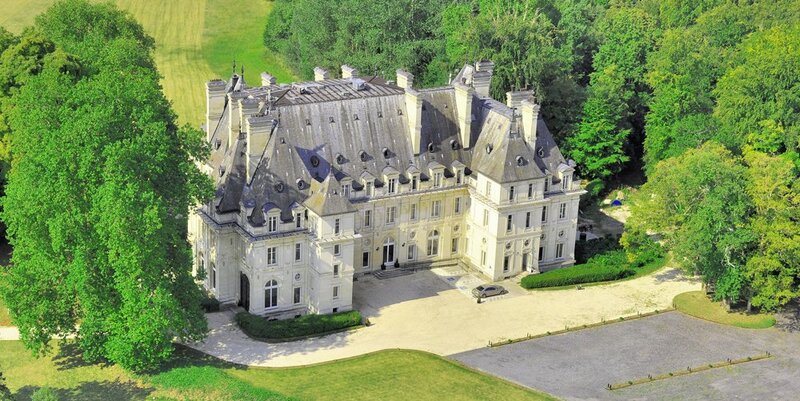 Located just north of Paris and just 45 minutes from Charles de Gaulle international airport, this beautiful château is a superb example of French architecture and will be complimented by modern facilities of which include, swimming pool, restaurant, gym and jacuzzi. The project will be operated and managed by one of Europe's premier conferencing hotel management companies to maximise the potential of the hotel. They already have a number of such properties in France and have recognised Château de Rethondes as an important addition to the group. The project offers a defined exit strategy and prices start at just 200,000€. Availability as mentioned is limited to just 55 units and so we would recommend investors act promptly to avoid disappointment. For further details of this excellent new project, please click here.